Dan Och, the founder of the world’s largest publicly traded hedge fund, is at odds with his 34-year-old protégé Jimmy Levin, the Wall Street Journal reported. 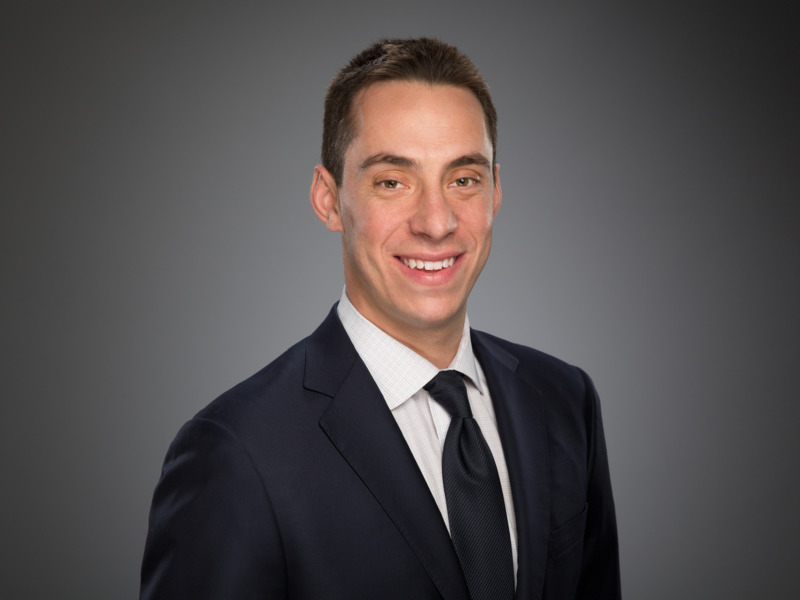 Levin, who has known Och since he taught Och’s son how to waterski at a Wisconsin summer camp in the late 1990s, had been expected to succeed Och at Och-Ziff Capital Management. But the founder appeared to have abruptly changed his mind over Christmas weekend when Och-Ziff rushed out a letter to clients saying that Och had decided not to.